It’s slightly disappointing to hear this. 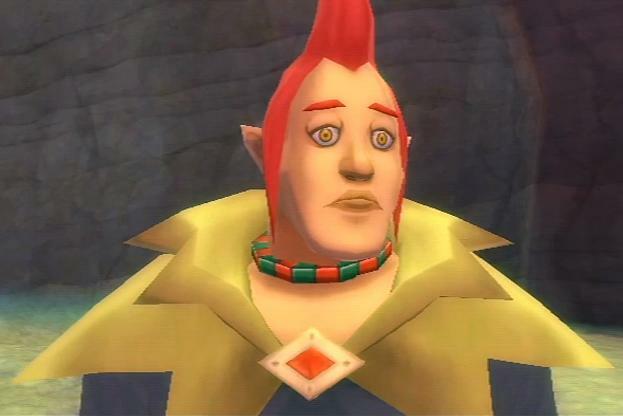 I really enjoyed Skyward Sword and never had a problem with the controls. Such a re-release would give Nintendo a chance to fix the aspect that divided the fanbase, while also allowing more people to play it. It’s also worth noting this statement did not come from Aonuma himself. While that means nothing in itself, Nintendo has surprised fans before. How does this announcement make you feel? Were you excited to see Skyward Sword on the Switch? Let us know down below!